The relationship between Communism and Americanism during the Popular Front period is now largely perceived as a positive one. By promoting the idea that Communism was an extension of specifically American political traditions, the argument runs, Communists were able to advance their participation in the unions and in a left-oriented cultural-political alliance with broad popular appeal. Against this perspective, this article highlights the repressive significance of liberal nationalism as a resource for the narrowing of political culture in the New Deal labor movement. 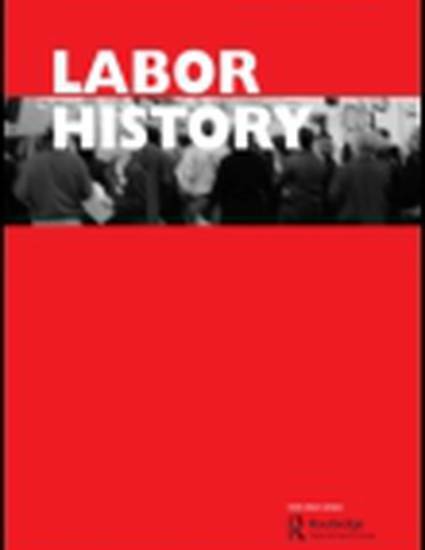 In particular, the analysis focuses on the importance of Americanism to attacks by the Reuther caucus on the Communist Party in the United Automobile Workers (UAW) from the end of the 1930s through the war. Such factional politics are significant both as a reflection of more general developments in the Congress of Industrial Organizations and because of the UAW's centrality to the political trajectory of the labor movement. More broadly, this history reveals how a liberal anti-Communism embraced the demonizing politics typically associated with the post-war red scare, linking New Deal political culture to a long tradition of countersubversive discourse in America.